Synopsis: A prison chaplain, a crooked warden, a wrongfully convicted inmate and a town full of odd-ball characters clash in this action-packed story of love and betrayal; suspense and redemption; and a woman s transformation from rookie to legend. This fast-paced charmer will keep you turning the pages. An ideal choice for educated people who want stories that are realistic and entertaining, not sappy or predictable. About the Author&colon; Sharon Cairns Mann started writing professionally in 1978 and has written hundreds of nonfiction articles. She is the president and owner of Savant Publishing, Inc., which she started in 1987. Her fiction work has appeared in juried anthologies. 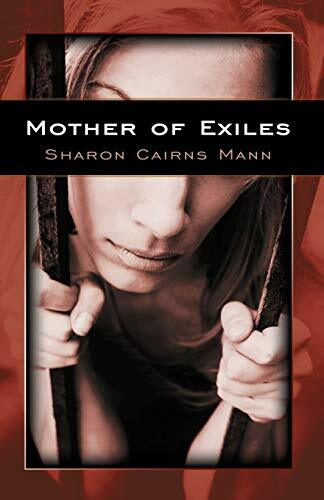 Mother of Exiles won the Rocky Mountain Fiction Writer s (RMFW) Colorado Gold Contest for General Fiction in 2004 and Honorable Mention in the Abilene Writer s Guild contest in 2004.